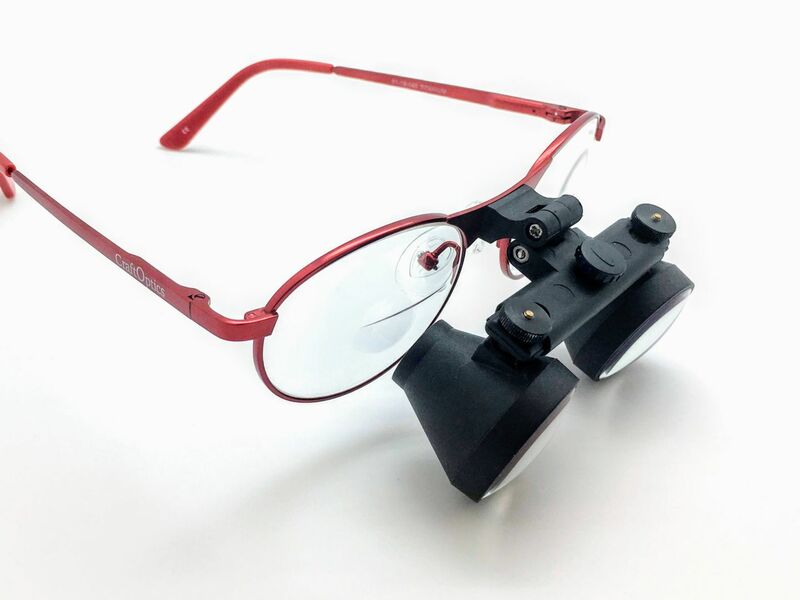 $449 for non-prescription, non-reader lenses. Price reflected at checkout. "My most important tool is my CraftOptics. These have saved not only my eyes, but my shoulders and back, which had been in pain from years of hunching over." 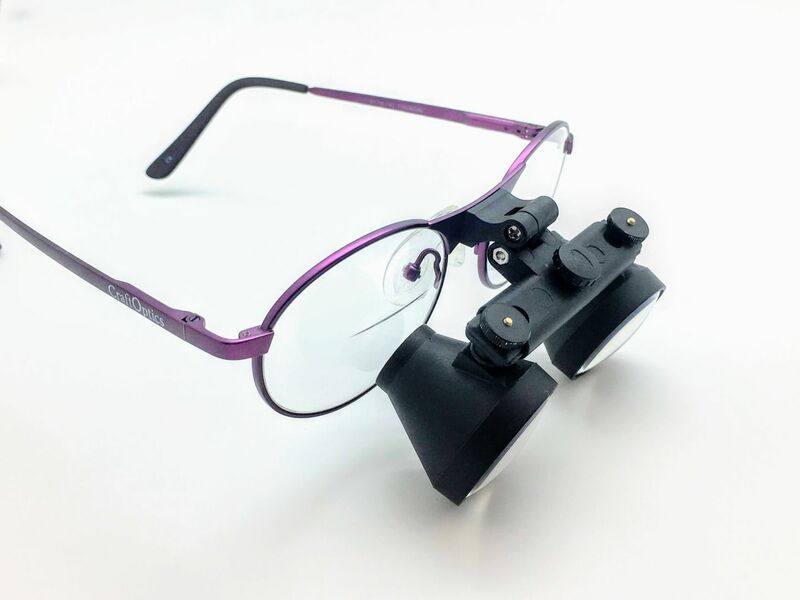 "When I put my first pair of CraftOptics on and actually looked at my little, tiny seed beads through the CraftOptics, I almost cried - That is how amazing these are." "I can see my beads which make my beading much easier and makes my Machine embroidery and hand stitching easier as well. The magnification is amazing. I am so glad I got them." My CraftOptics glasses are totally indispensable to me and a very treasured tool for the intricate cross-stitch art pieces I do.